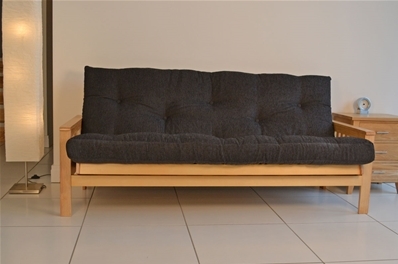 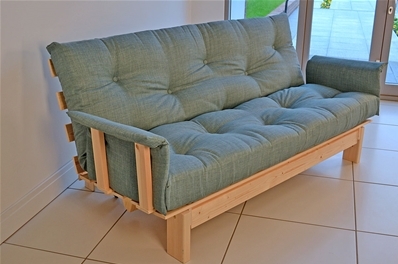 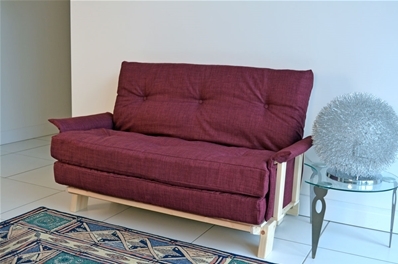 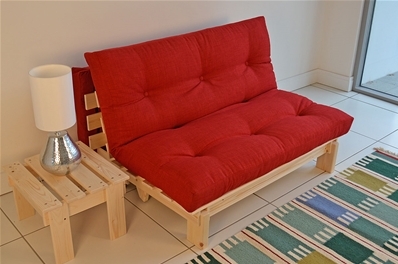 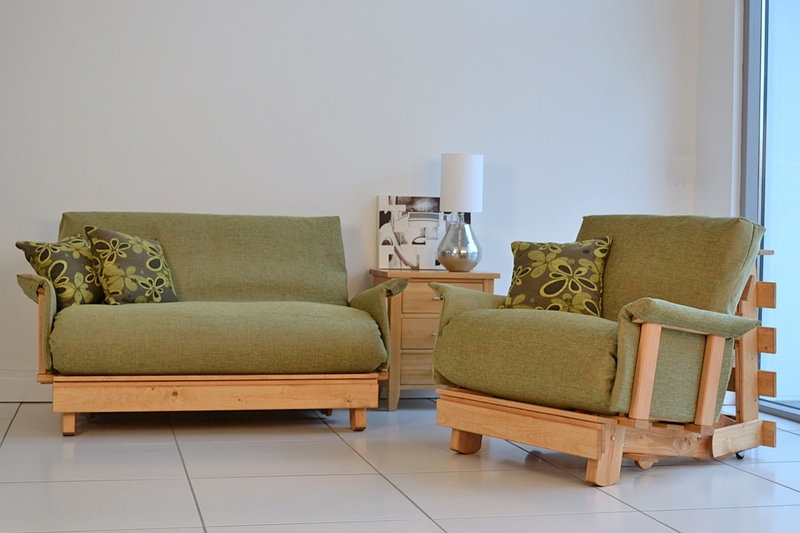 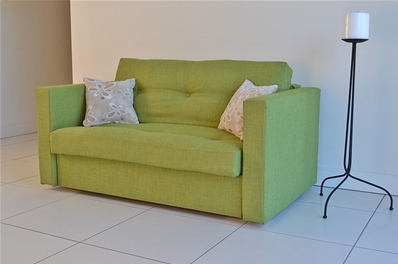 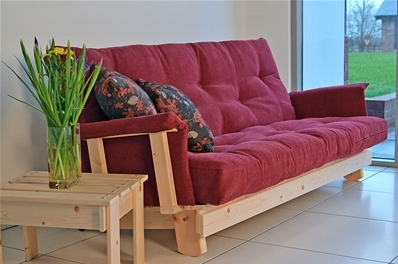 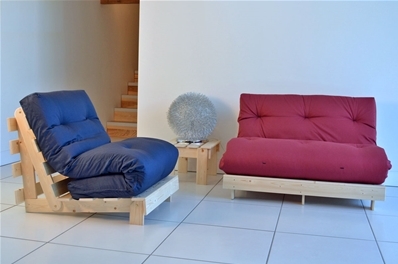 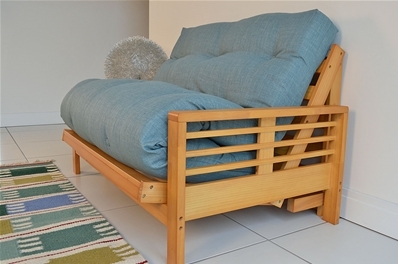 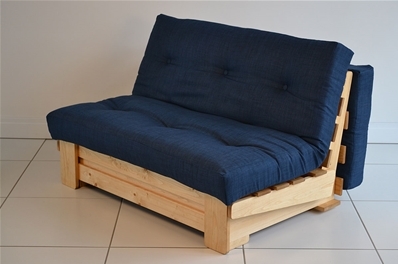 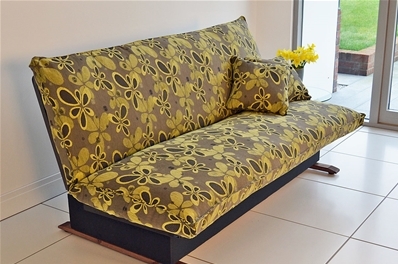 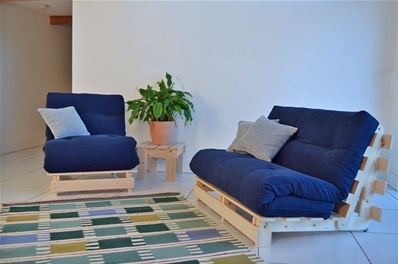 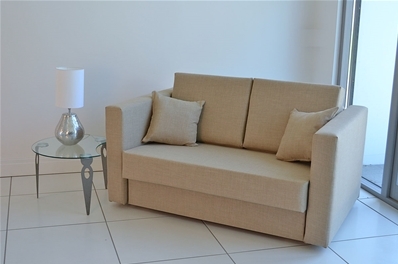 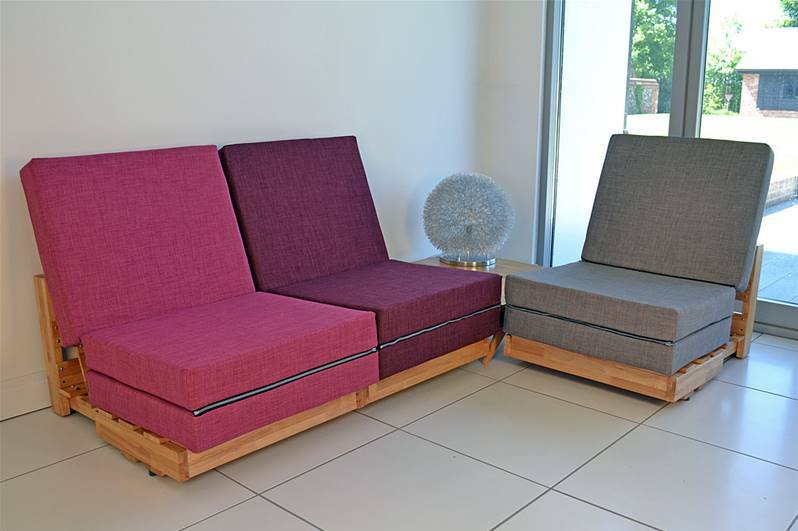 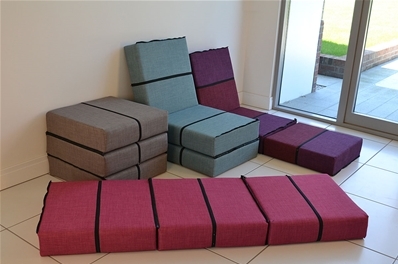 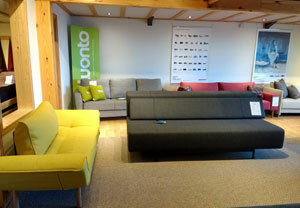 We have a large choice of Futon Sofa beds in many styles and sizes. 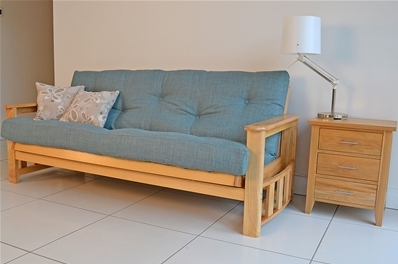 Our futons and most of our frames are hand-made in our workshops where we also have a showroom with over 30 sofa beds on display. 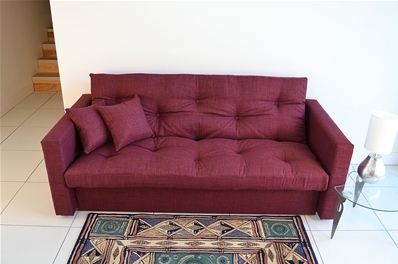 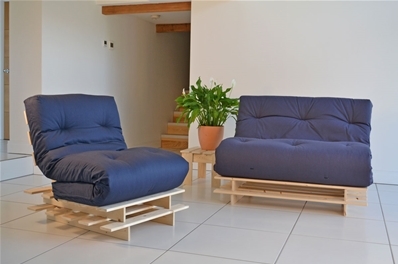 If you need any assistance in choosing the perfect sofa bed for your needs please contact us. 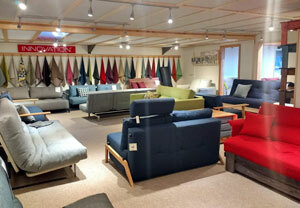 are all shown below for you to browse through.